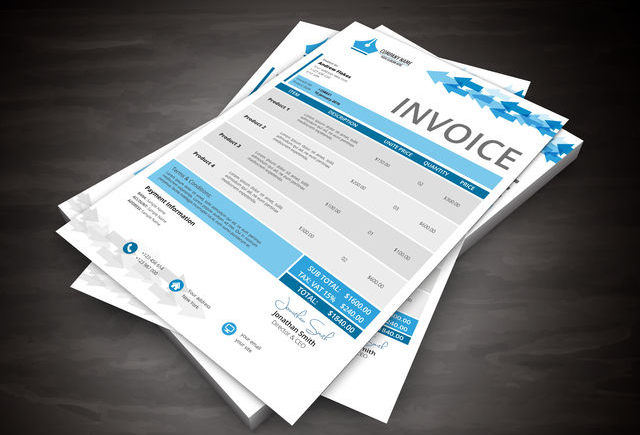 Helping businesses get paid on their invoices faster is a big market. So big, in fact, that when I met up with BlueVine CEO Eyal Lifshitz at LendIt last week, his company had just recently secured a $75 million warehouse credit line with Fortress. BlueVine had also just come off of a big year in which they provided more than $200 million to small businesses, earning them a spot in our rankings. Part of what makes them different is that they not only factor invoices, but they also provide lines of credit to prime and near-prime customers. Factoring is still a bigger percentage of their overall business, Lifshitz says, but he asserts that their credit line segment is growing at a faster clip. And he insists that they are working on other products too, not just loans. It sounds like the beginnings of a bank, I tell him, while making references to SoFi and their ability to live on the threshold of banking without actually currently being one. “People have been saying that PayPal would become a bank forever but they haven’t become one,” he points out. Still, running a company as big as his does require prudent decisions. “We are very mindful of how we manage capital,” he says. I ask if he thinks his business model protects them from an economic downturn. “It doesn’t protect it,” he asserts. Instead, he explains, his model gives him the ability to make adjustments rapidly. Since BlueVine’s capital is typically repaid in a matter of months, they can react to economic changes quickly. Big name backers aren’t afraid to show that they believe in this either since they have been funded by Lightspeed Venture Partners, 83NORTH, Correlation Ventures, Menlo Ventures, Rakuten Fintech Fund and other private investors. A recent announcement by BlueVine says that they are on track to fund approximately $500 million to small businesses in 2017.